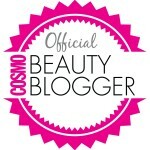 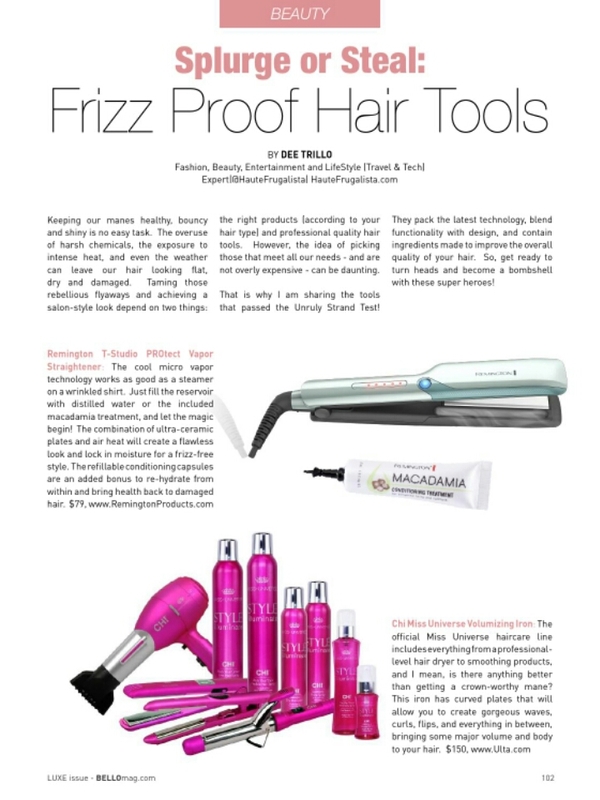 Splurge or Steal: Frizz Proof Hair Tools for the April Issue of BELLO MAG. 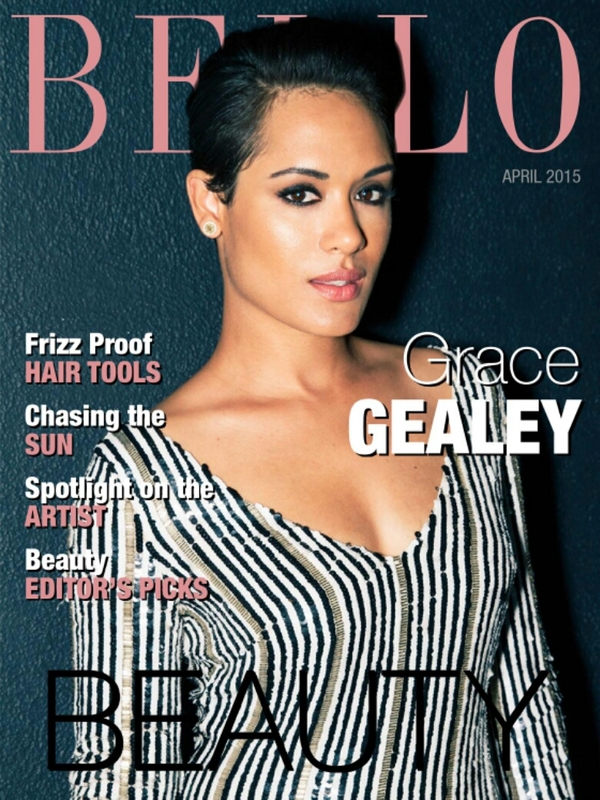 The cover was Grace Gealey from Empire. 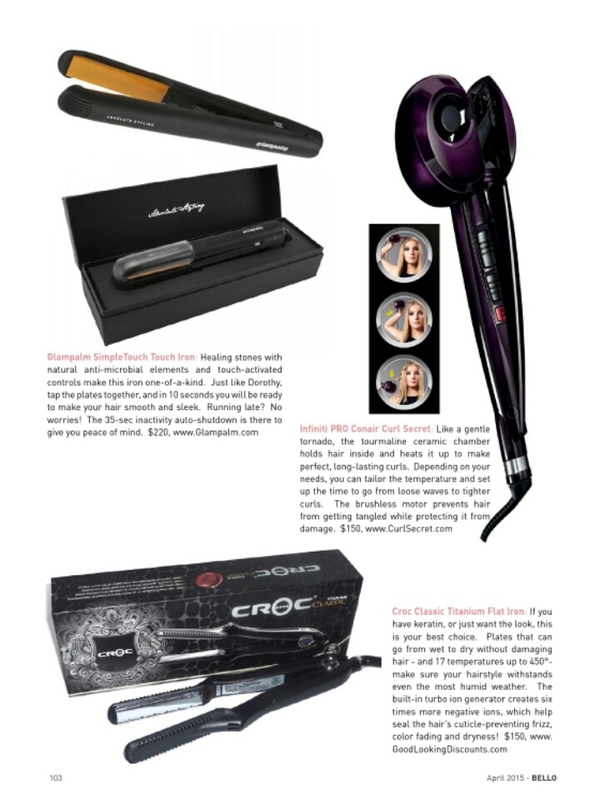 Subscribe via iTunes, Google Play or Amazon Kindle to download the latest issue.